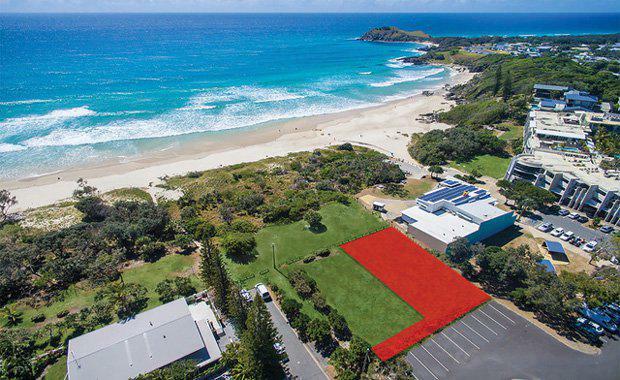 The last absolute beachfront block of land in Cabarita Beach will soon go under the hammer in an auction scheduled for Saturday 15 July. If you're looking for a lifestyle change or a solid investment, your answer may lie along the Northern New South Wales coastline in what was once a sleepy little beach town. 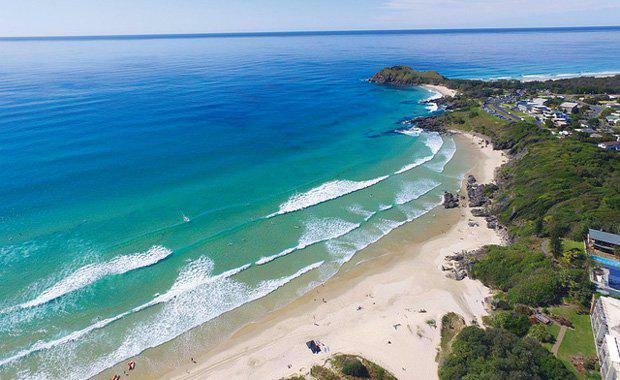 Perfectly poised between beach, hinterland and city, and still retaining that small beach town charm, Cabarita is just 15 minutes from Coolangatta International Airport and only an hour and a half from Brisbane CBD and International Airport. In recent years, it has undergone an exciting transformation with outstanding investment in both commercial and residential sectors. Despite the recent hype, Cabarita offers a quietly luxurious lifestyle that is truly unique. Drawing holiday-goers and sea change dwellers alike, this tranquil town boasts only 3000 residents. Cabarita is an ideal peaceful base to explore the hustle and bustle of the Gold Coast and the more populated and busy North Coast towns. The world is waking up to the beauty of Northern New South Wales and developments like the award-winning Halcyon House and its two-hatted restaurant Paper Daisy are putting destinations like Cabarita on the map. The surrounding areas are a mecca of style and culinary delights in their own right. Less than thirty minutes south lies the beautiful Brunswick Heads and the Gourmet Traveller highlighted Fleet Restaurant as well as Byron Bay with The Farm, Folk, and new kid on the block Elements Eco Resort. And north lies the sleepy town of Kingscliff, full of surprises like Taverna, Salt Resort and Santai, along with the world-famous Gold Coast and its glittering lights of Surfers Paradise. Nearby headland Hastings Point offers some of the best land-based whale watching opportunities along the entire coastline through May-June and September-October as the whales migrate between North Queensland and Antarctic waters. 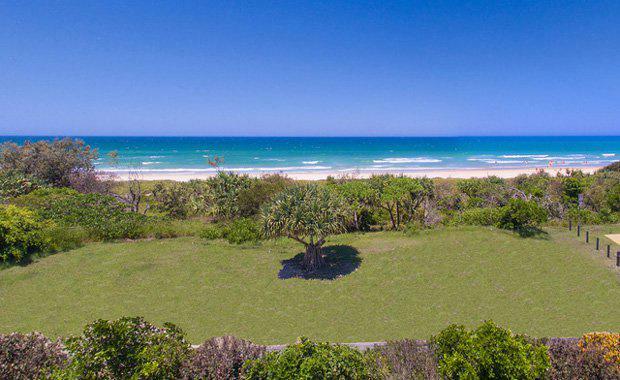 Flanked by protected hinterland and sprawling white sandy beaches, Cabarita is ‘the place to be’ along the Northern NSW coastline and this absolute beachfront block offers the best ocean, beach and headland views in the area. Close proximity to restaurants, shops, patrolled beaches, great surf breaks, bars and Halcyon House. The Urban Developer is proud to partner with Seascape Real Estate to deliver this article to you. In doing so, we can continue to publish our free daily news, information, insights and opinion to you, our valued readers.